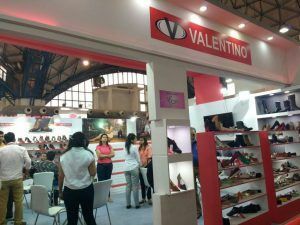 NEW DELHI, 6 August 2016 – Valentino, An exclusive brand launched its new AW’ 16 collections. 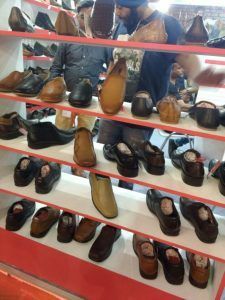 It brings in five- style range of the footwear features everything from slippers to sandals, casual formals and boots. The collection is dedicated to those who regards quality as a priority. Valentino launched their 350 new designs among which 100 styles are of women and 250 styles are of men under AW’ 16 collection. It is a venerated branding owned by Guru Shoes Tech Private Limited .It was founded by Mr Moti Lal Daultani in 1985 & located at Agra. Valentino, the name represents distinctive styling, unrivalled craftsmanship & exquisite detailing in its stylish shoe and accessories collection, has been embellishing the grace since its inception. It is a most reputed name in the exotic world of leader today. 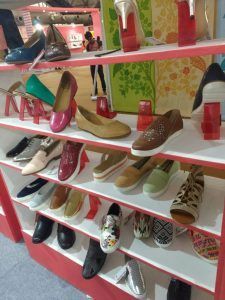 It has refined fashion by offering a fine range of classy shoes along with trendy leader accessories collection like hand bags, sling bags & wallets to add glamour to outfits. It produces genuine leader products driven by a passion for perfection at every single stage of critical manufacturing. 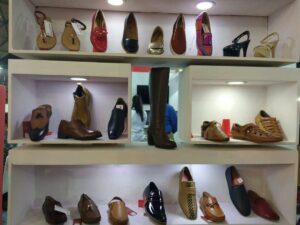 The design house incorporates amazing level of skills in embellishments and decoration by experienced shoe designer. Mr. chander Daultani, Director , Valentino quotes : ” The new AW’ collection is crafted with superior quality leader and unique finishes enriching the style and grace of one’s persona. The collection are quite trendy and a perfect match for this season comprising of weddings and parties by giving a royal and sophisticated appeal to your outfit”. 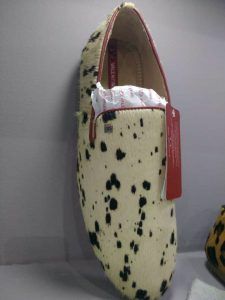 extremely comfortable & lot more. VERDICT : What are you waiting for? Grab the amazing AW’ 16 collection from the nearest oulet and enjoy your glamorous appeal. Grab the amazing deals from any online portals.